Analog Way's processors are engineered to be ready for any display applications where mission-critical reliability and optimized uptime are decisive. 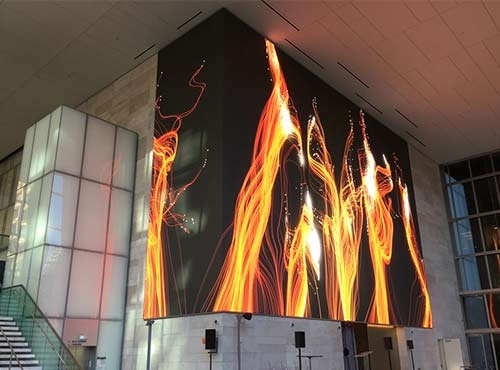 They can control multiple videowalls simultaneously and support custom output resolutions, varied screens orientations, bezels compensation as well as unrestricted Picture-in-Picture (PIP) placement and size. Intuitive user interfaces ensure unparalleled ease of set-up and window presets configuration. Analog Way also provides system integrators with a complete range of remote control solutions and ready-to-use automation drivers to seamlessly integrate its videowall processors and media servers into any customer’s environment.